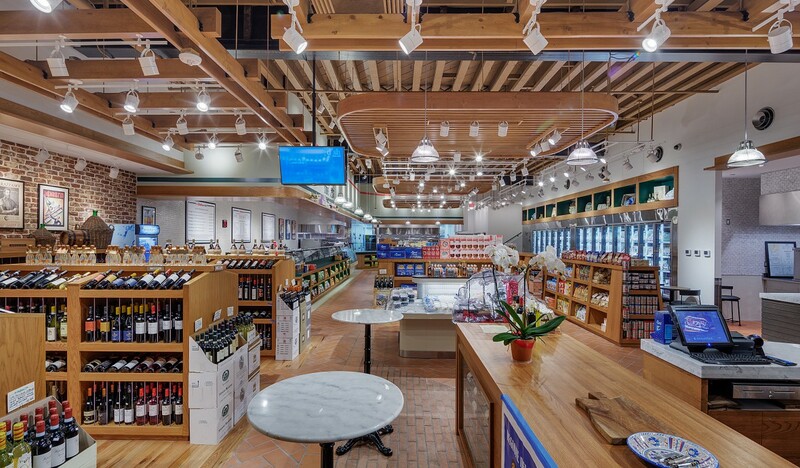 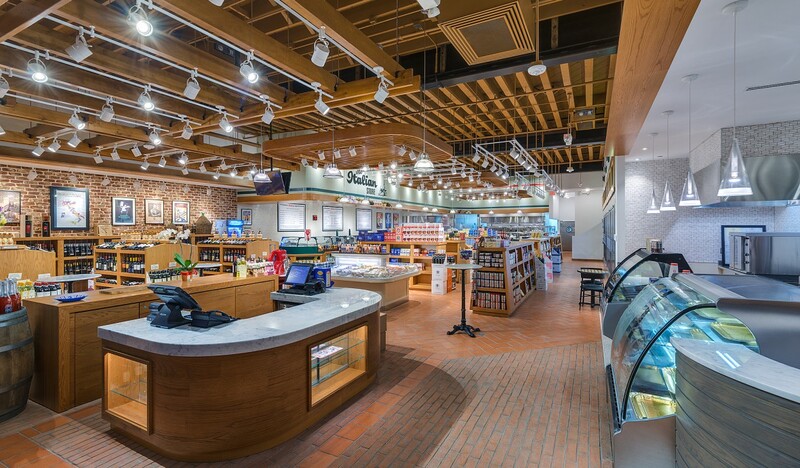 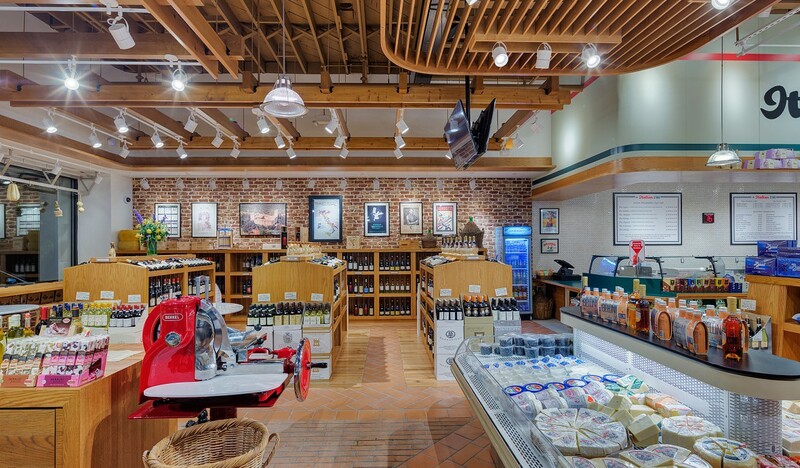 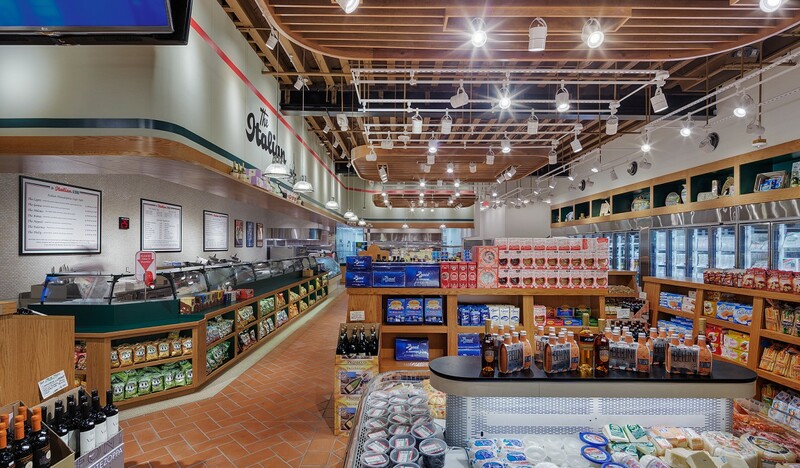 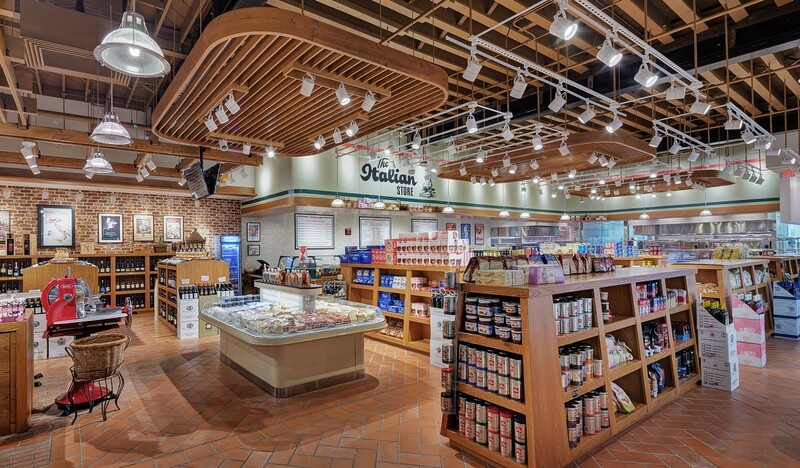 The 6,000-square-foot market and cafe features gourmet Italian products such as breads, meats, cheeses, wine and coffee. 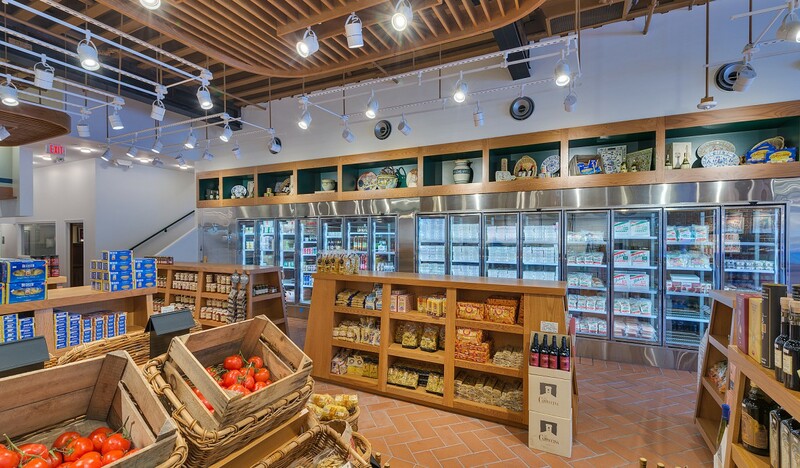 Working closely with partners Tom and Andrea Mulhearn at 2 Scale Interiors, the design/construction team drew inspiration from the store’s original location, infusing the familial roots of Italy with modern touches. 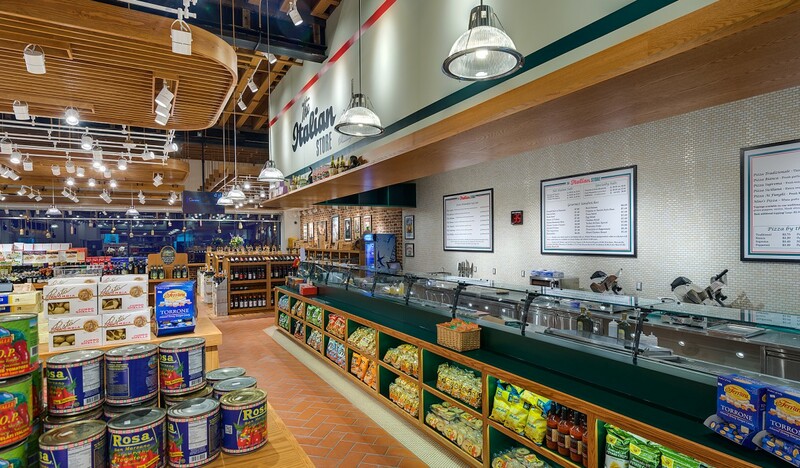 For the new space, the team created a layout featuring extensive millwork, lighting and a broad material palette, upgrading the space and transporting guests to old world Italy. 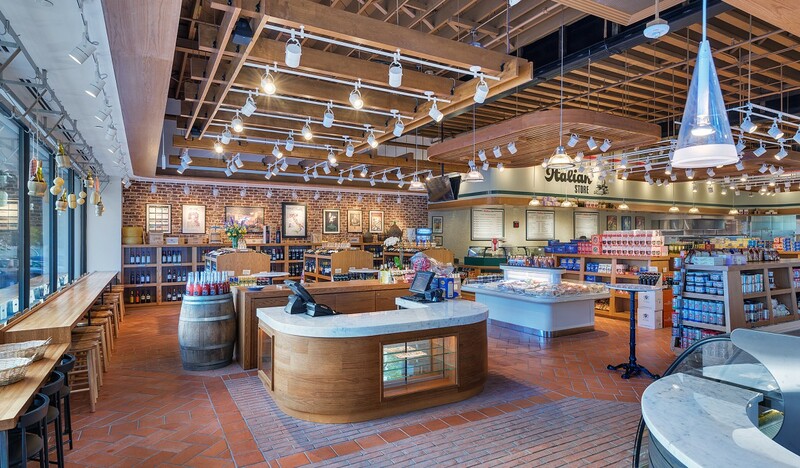 Terra cotta tile, brick and wood tones can be found in the store, creating a rustic atmosphere for shoppers. 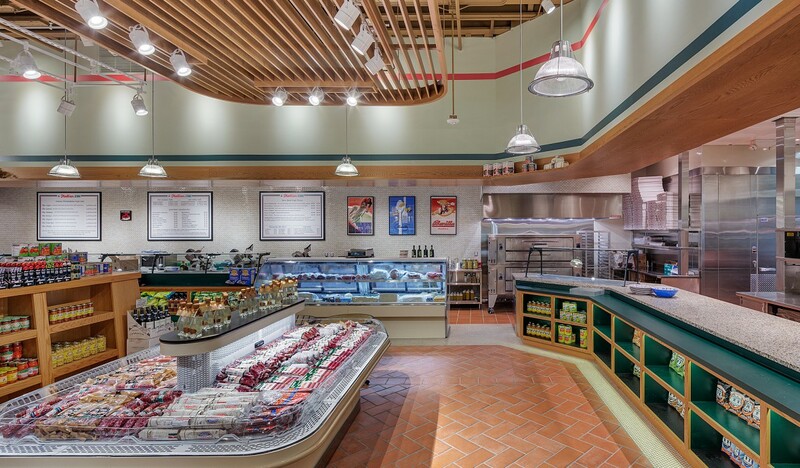 Throughout the construction process, Hospitality Construction Services collaborated with 2 Scale Interiors to reduce costs by sourcing high-quality materials that not only fit into the budget, but brought the design firm’s vision to life. 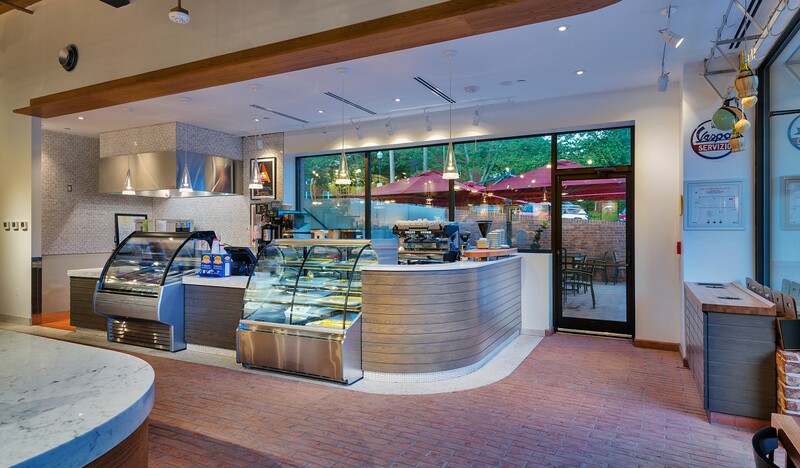 For example, Mescolotto and his team recommended a solid wood trim while finishing the rest of the interior millwork in veneer because it was much more durable and cleanable than wood, while offering the same aesthetic look. 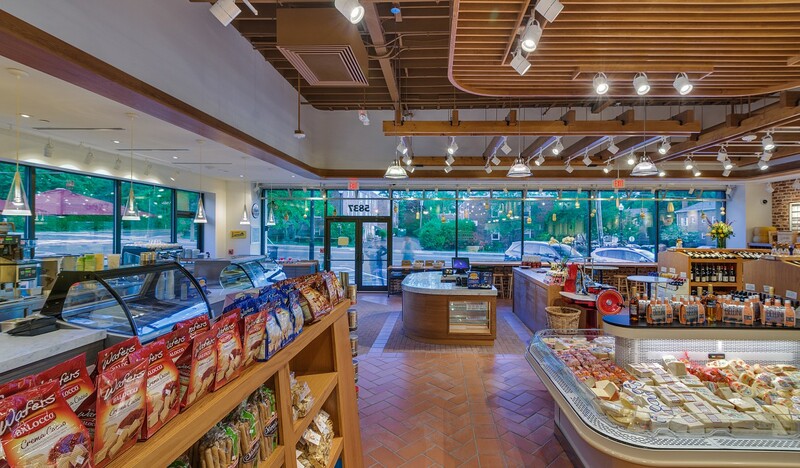 This delicate balance of durability versus aesthetics was carried through all of the interior finishes throughout the project.